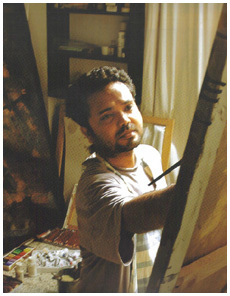 Graduated from the Government College of Art and Craft, Kolkata, and obtained an Advance Diploma from Santiniketan in 1977. 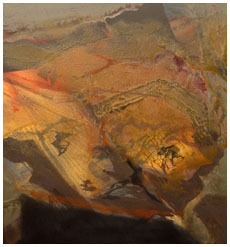 Recipient of the Silver Prize in the Drawing and Design exhibition, Kyoto Art College, Japan, the Birla Academy Annual Exhibition Award, the HK Kejriwal Award and the National Cultural Scholarship in Painting. 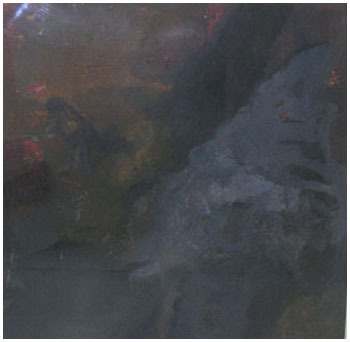 His work is in the collection of the National Gallery of Modern Art, New Delhi.